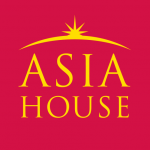 Home /Asia/Oceania/Pacific Islands/What Does Climate Change Mean for the Biodiversity of Pacific Island Nations? The Pacific Region has a large number of habitable islands scattered across almost one-third of the Earth’s surface. 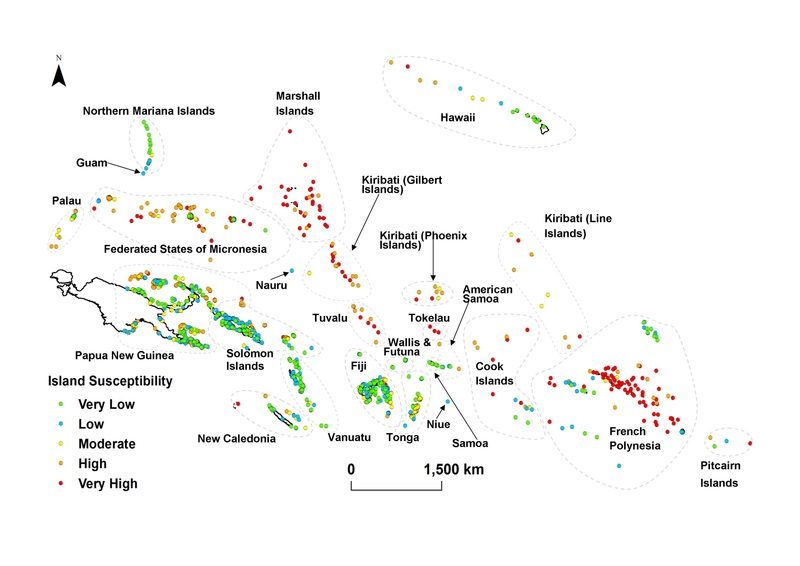 These are clustered into three distinct regions called Melanesia, Micronesia and Polynesia (Figure 1). These islands are generally low-lying with a high ratio of shoreline to land area as well as being geographically complex and isolated. These factors have led to the evolution of highly specialised flora and fauna on the islands, many of which are endemic (not found anywhere else in the world). As is common with island biodiversity, these species have small geographic ranges, reduced genetic variation and species richness. They are also poorly adapted to avoid predation. Such characteristics make island biodiversity highly vulnerable to environmental changes. The added complexity of climate change and exposure to oceanic processes due to the small land area of the islands increases this vulnerability. 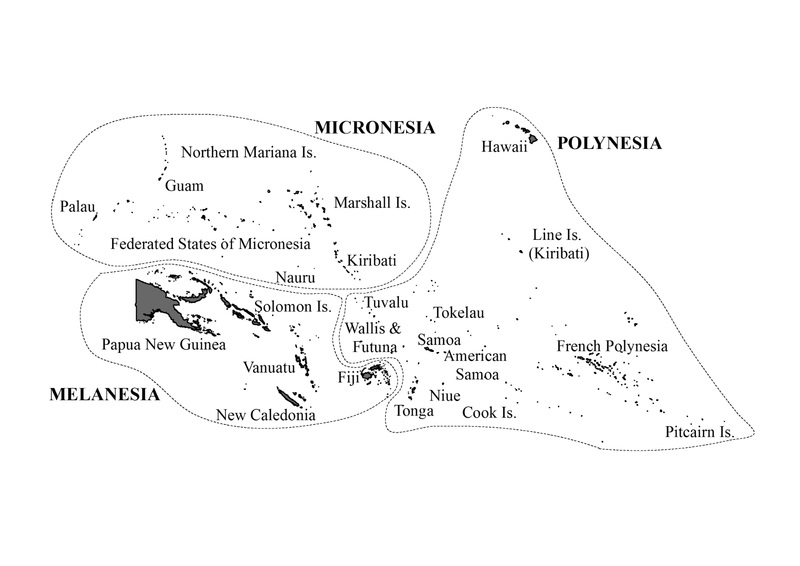 Figure 1: Island nations of the Pacific Region. Climate change is impacting on global biodiversity. The Pacific Region is already experiencing higher temperatures, changes in rainfall patterns, rising sea levels and changes in frequency and intensity of extreme climatic events. Although previous studies have shown that climate change will have major consequences for island biodiversity, such studies have not included very small islands, such as atolls, which are common in the Pacific Region. This is largely due to limited elevation data for very small islands. This lack of data will remain an issue for the small islands in the Pacific region well into the future due to their remoteness and the costs involved in gathering it. This means we need an alternative approach to assessing the impacts of sea level rise on island biodiversity. Some of the islands identified here also have important roles as nesting sites or stopovers for transient and migratory species. Sea level rise and recurrent storm surges could alter or totally eliminate coastal mudflat regions, thus negatively impacting migratory species. My recent research looked at alternative ways to assess climate change risks in the Pacific Region. The susceptibility of an island to climatic and oceanographic processes can be broadly assessed using a range of island characteristics such as lithology (the material that an island is composed of), maximum elevation, circularity or roundness and land area. The Pacific-Australia Climate Change Science and Adaptation Planning Programme (PACCSAP) undertook a broad scale assessment to assign a value of indicative susceptibility to climatic and oceanic processes for over 1500 islands in the region (Figure 2). 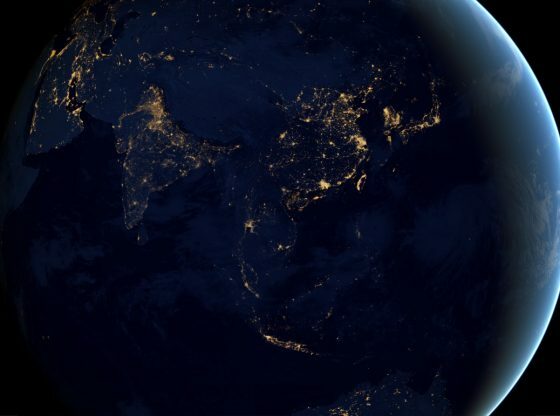 This information was combined with an International Union for Conservation of Nature and Natural Resources (IUCN) database of distribution information for threatened terrestrial vertebrate species. This database investigated how climate change and sea level rise might impact threatened terrestrial vertebrates in 23 countries in the region. The list only included species that had been designated as vulnerable, endangered and critically endangered in the IUCN Red List. Fifty six percent of species from this list are endemic to the region. Figure 2: Indicative susceptibility of islands to climatic and oceanographic processes. Twenty threatened species were identified by this assessment. Three are critically endangered while seven are endemics with distributions that are restricted to very specific geographic regions. 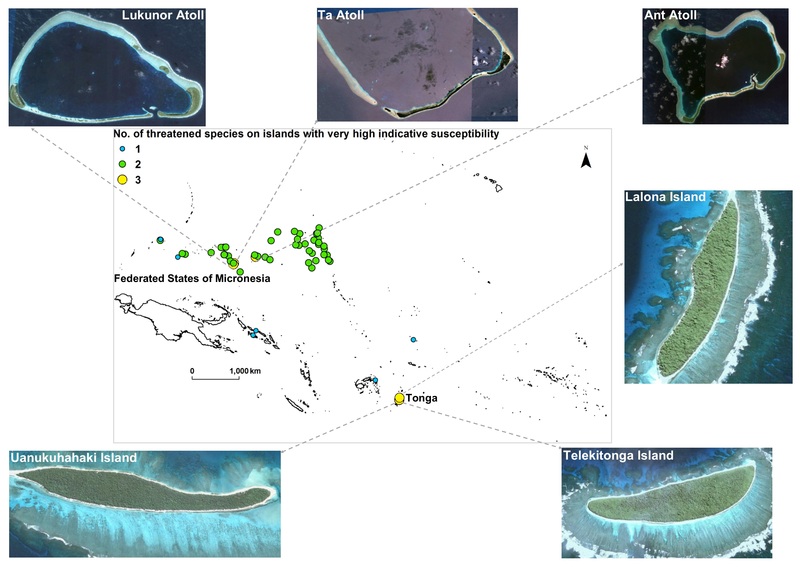 For example, the island of Yakuilau in Fiji (total land area of 0.158 km2 and maximum elevation of 1.8 m) has a high susceptibility to climate risks and is home to four threatened species (Figure 3). Two of these species are country endemics (Lepidodactylus manni, Viti Forest Gecko and Ogmodon vitianus, Fiji Snake) while one is on the critically endangered list. The assessment also identified a total of 30 islands with very high or high susceptibility values that also supported three or more threatened species. These islands were spread over the following five countries: Fiji, Federated States of Micronesia, Papua New Guinea, Solomon Islands and Tonga. The identified islands were predominantly limestone or reef islands with low elevation (less than 24 m) and smaller land area (less than 15 km2) (Figure 4). These characteristics make the islands highly vulnerable to climate change associated risks like wave action, tropical cyclones and sea level rise. The resulting habitat destruction and loss, combined with the limited dispersal abilities of insular island endemic species, can disproportionately affect these species, potentially increasing their risk of extinction when conditions change. Only species from three taxonomic groups, namely amphibians, reptiles and mammals, were considered in this assessment, making it highly likely that the identified islands contain other species which are vulnerable to the impacts of climatic and oceanographic processes. Figure 4: Threatened species on islands with very high susceptibility value. Satellite images show individual islands (Source: Google Earth). 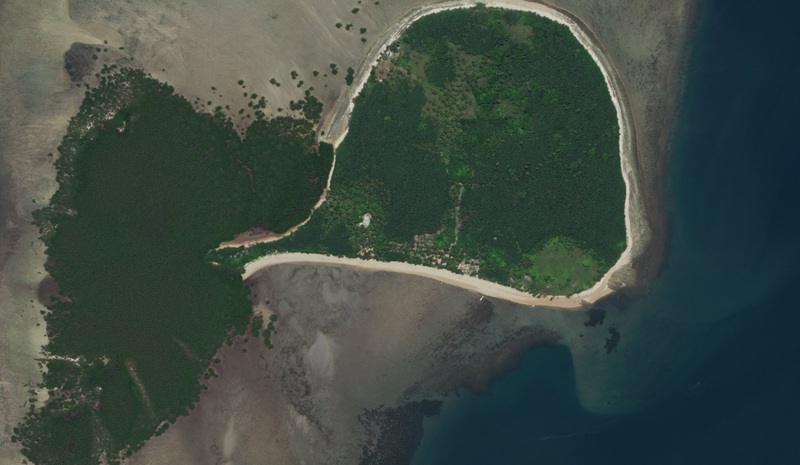 The likelihood of additional habitat becoming available on small islands is low and, in the worst case scenario of total habitat loss, the options available to the species on these islands are limited. Many of these islands are separated by vast distances of ocean, making migration to other islands with suitable habitat difficult for insular island biodiversity and particularly difficult for dispersal limited endemic species. Some of the islands identified here also have important roles as nesting sites or stopovers for transient and migratory species. Sea level rise and recurrent storm surges could alter or totally eliminate coastal mudflat regions, thus negatively impacting migratory species. Protected area networks, although providing limited protection against the threats posed by climatic and oceanic processes, may serve their purpose in terms of early identification for relocation programmes for the biodiversity located on the islands. However, this analysis showed that none of the identified islands were covered under the protected area network, thus preventing the species on them from receiving any protection that such a network may have afforded. The establishment of a prioritisation programme to mitigate the impacts of sea level rise is vital for the biodiversity on these islands. Such a programme should anticipate the impacts of climate change so that future species’ ranges and “climate refugia” can be identified especially if translocation is essential for the protection of threatened biodiversity. Subhashni Taylor is a lecturer in Science Education in the School of Education at the University of New England in Armidale, Australia. Her research interests are in the area of climate change impacts on biodiversity and invasive plant species, with a specific focus on small island states. She is also a trained secondary science teacher and is currently involved in the training of pre-service secondary teachers at UNE. Image Credit: CC by Stratman/Flickr.